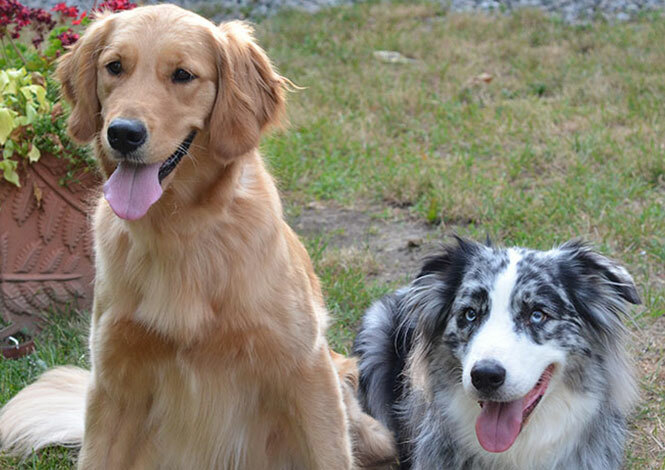 Start your relationship off right with potty and crate training, jumping and nipping and more. 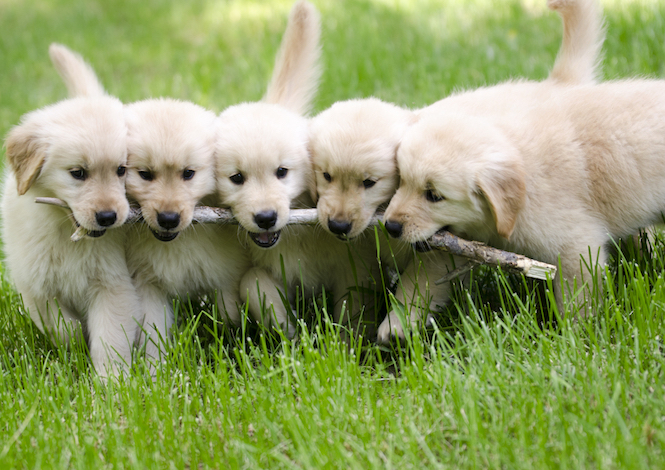 Socialization is a very important part of maintaining a balanced, stable dog. Learn more here. Not sure which program is right, click here to read about all of training classes we offer. 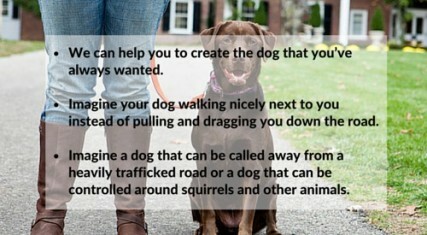 Get your dog to walk nicely on a leash. No More Pulling, Barking, and Lunging. 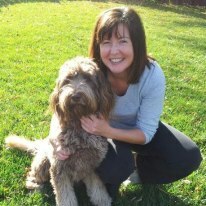 Kranky K9 Dog Training in O'Fallon, IL is your path to the dog of your dreams. Kranky K9 Dog Training goes above and beyond at staying current with today’s most effective, dog-friendly techniques. We use body language and the dog’s natural instincts and pack mentality to achieve the very best results for our pet owners. 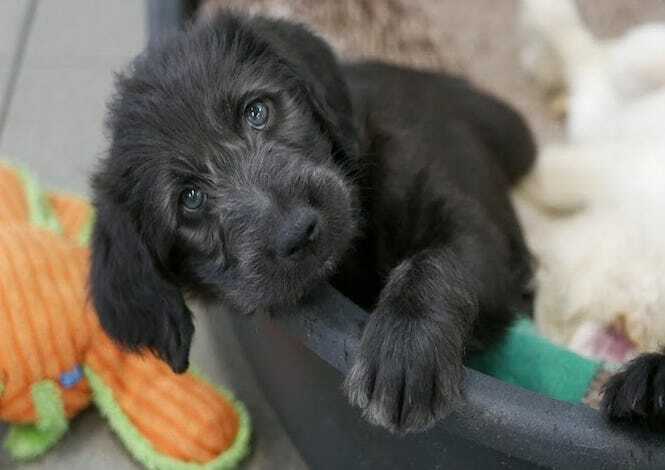 Our all-natural, affection-based methods are effective with any dog, any age – including puppies. 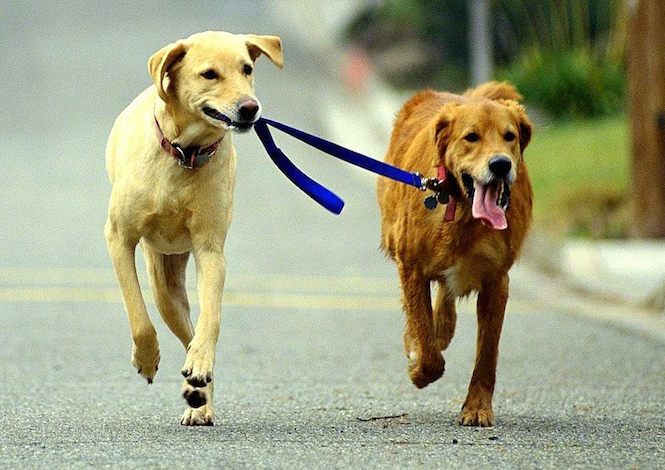 We have trained hundreds of dogs to be Canine Good Citizens and coached hundreds of dog owners on how to take control of their walk, create polite manners at the front door, and come to you reliably every time. Kranky K9 will help your dog to learn quickly while bringing balance and harmony back into your home. 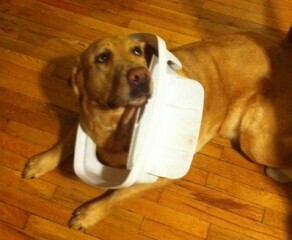 We continue to be the area’s most effective dog-problem solver. Does your dog embarrass you in public? 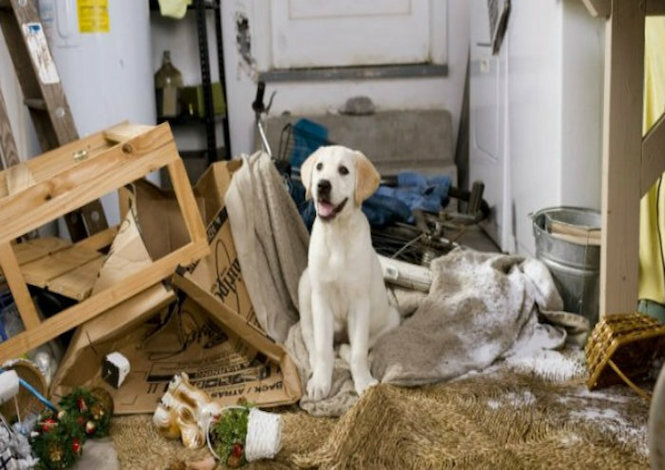 Kranky K9 Dog Training in O’Fallon, IL can help with those embarrassing moments when your dog jumps on your guests, barks at a passersby or pulls you down the street; as well as other common dog behavior issues that may occur in the vet’s office, groomers or dog parks. 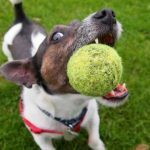 We are experts in behavioral dog training, leadership training and obedience training, and we would be delighted to help you (and have fun while we are doing it, too)! 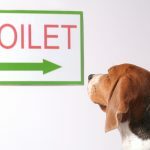 Have other dog training methods failed to get you the results you were looking for? If you’re planning to get rid of your dog or considering euthanasia, call me first. Let me at least meet the dog and give you a professional opinion before you make that choice. I can help your wild dog be more polite. I will work closely with you to teach you the skills necessary to establish a harmonious relationship. 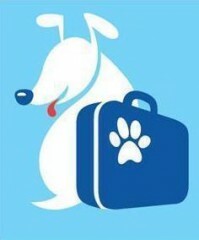 We are located at Spencer Kennels in O’Fallon, IL our address is 1409 East US Highway 50, O’Fallon, IL 62269. Our pups come from all over including Shiloh, IL, Swansea, IL, Fairview Heights, IL, Belleville, IL, Smithton, IL, Mascoutah, IL. We are located just a 20 minute drive into Illinois from St. Louis.